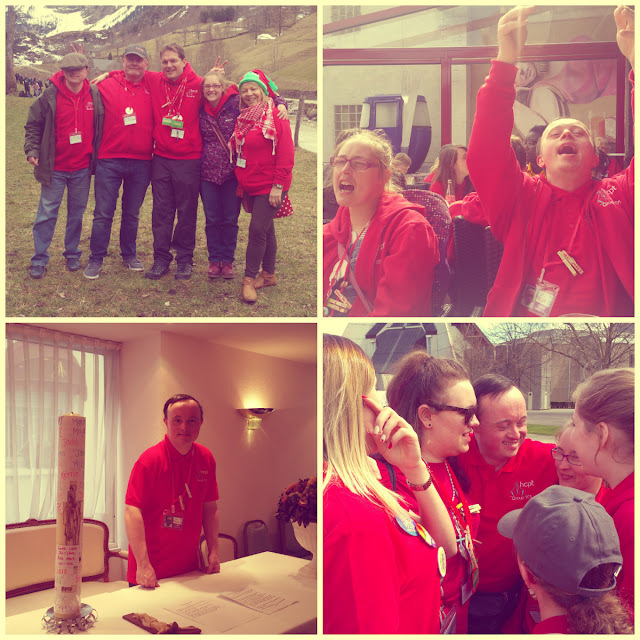 HCPT 101: Happy Birthday Martin! A big happy birthday to Martin! Have a great day, from everyone in 101!